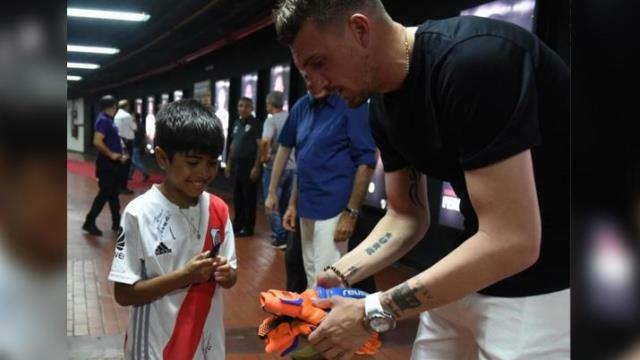 1 Comment on "ARMANI RECIBIÓ EN EL MONUMENTAL A THIAGO, EL NENE HERIDO EN NAVIDAD POR UNA BALA PERDIDA"
With havin so much written content do you ever run into any issues of plagorism or copyright violation? My blog has a lot of exclusive content I’ve either authored myself or outsourced but it seems a lot of it is popping it up all over the internet without my authorization. Do you know any techniques to help prevent content from being ripped off? I’d truly appreciate it.